An annual membership fee is charged to each member. There is also an obligation to support the merchandise business as more Commercial support results in more research activity in each region. Every year our commercial business invests a proportion of it's profits into our Research projects.. 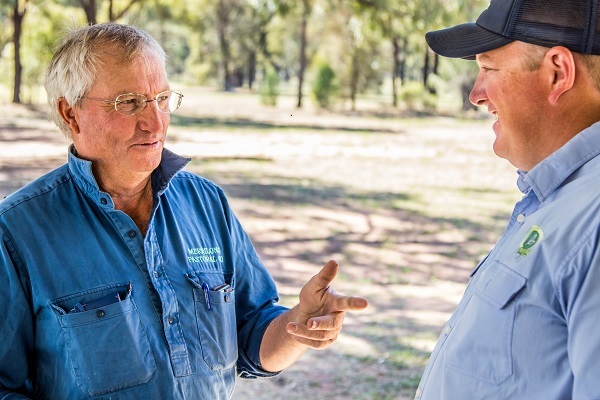 The annual membership covers all field days and winter & summer crop reviews, where the trial results and outcomes are presented in a meaningful and practical sense. The reviews also look at other relevant publically or commercially driven research from each region. Memebers are also given their own unique login to our website where you can gain access to Research results at your leisure. AMPS Research is about just that – Research. However it has always had goals of “having fun” and learning from each other.